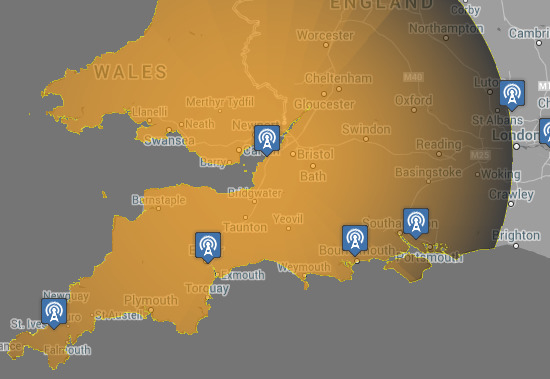 All of the medium wave transmitters for the radio stations broadcasting to the UK now have coverage maps. 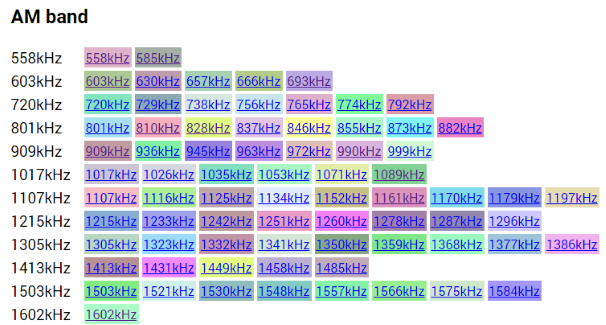 A few weeks ago, I added the coverage maps for DAB and FM transmitters to UK Free TV. I am now very happy to say that the site now has coverage maps for Medium Wave stations as well. The maps shows the approximate coverage area. 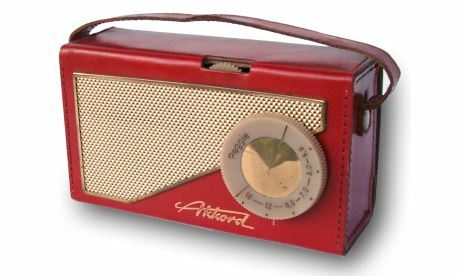 With Medium Wave transmissions, the signal levels you recieve are different at day and night, and can vary over time. How was this worked out? The coverage areas are based on the 1982 FCC document by Robert Eckert "Modern Methods of Calculating Ground-Wave Field Strength over a Smooth Spherical Earth". I had to take the original code, which was in the FORTRAN language and covert it to PHP. If you fancy having a look at complex numbers done in PHP, you can view the code here. The differnece is that FM and UHF transmissions require a "line of sight" between the aerial and the transmitter, but the lower frequency signals follow the earth, and are called "groundwaves". I'm not sure how much longer the AM services will be around, so this may just be an historical record of their passing.